A premium outdoor camera that’s worth every penny. 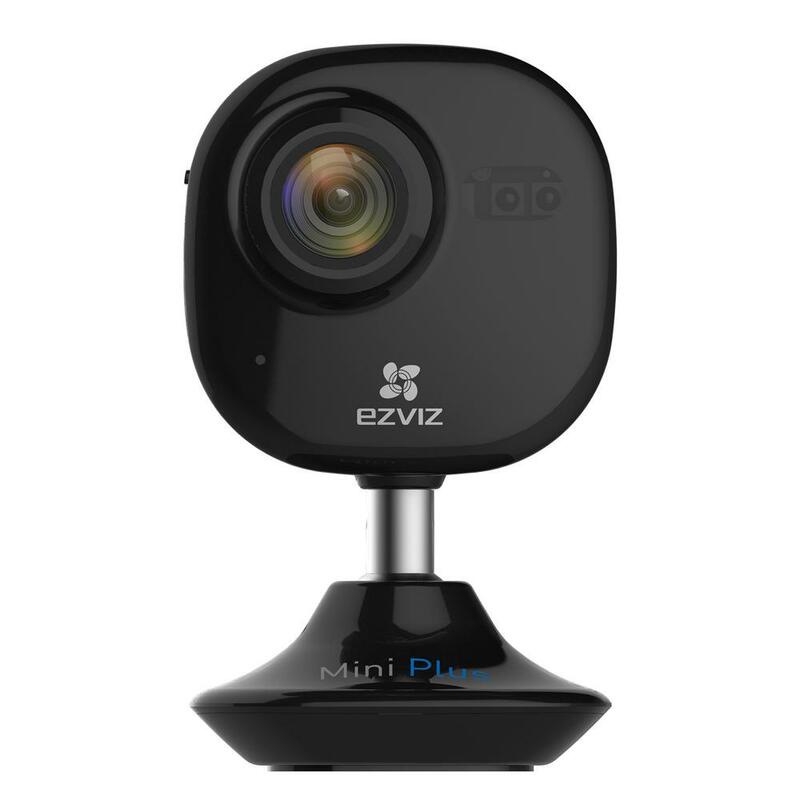 A good external security camera. Just get someone else to install it. 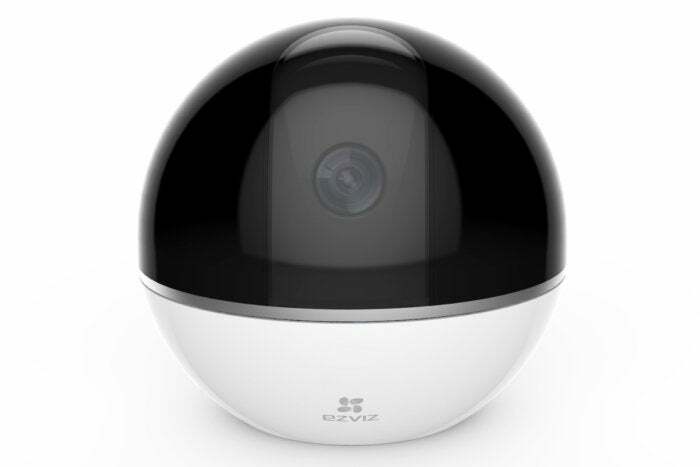 A slick, competent home monitoring system, albeit that won’t suit every individual’s needs. Technically a great home security solution, but the required subscription service dents its value.